In a quick round of Word Association, ‘bike shed’ is to ‘kissing’ and ‘smoking’ as Lady Gaga is to ‘meat’ and ‘mental’. 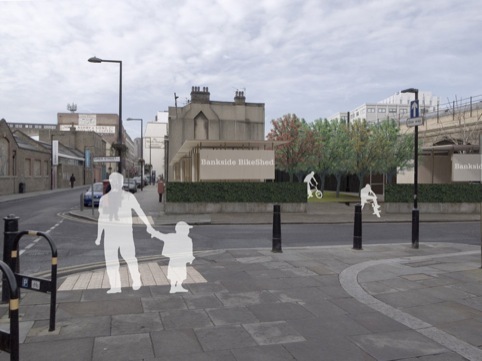 However, the Bankside Bike Shed competition could give the rusty rep of the bike shed a much-needed lift. 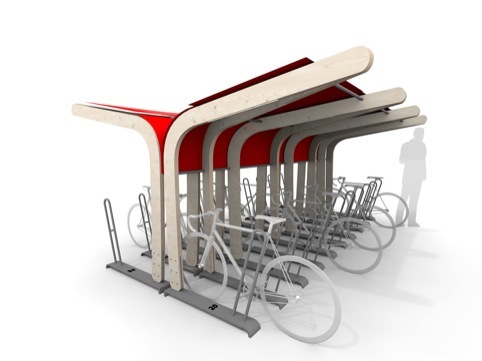 The competition saw The Architecture Foundation teaming up with Better Bankside, the body that works to enhance the environment of the Bankside area of London, to ask entrants to design a modular, portable, secure cycle parking solution to serve the Bankside area of London. Studio Meda’s design was declared the winner by a judging panel including Jonathan Bell, architecture editor of Wallpaper magazine; Sarah Ichioka, The Architecture Foundation director; Deborah Saunt, the director of architects DSDHA; Giles Semper, deputy chief executive of Better Bankside; Ashok Sinha, chief executive of the London Cycling Campaign and Sarah Walton, assistant director of the Cross River Partnership. 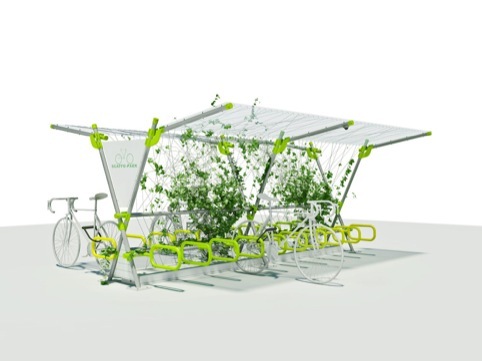 The winning design uses a simple roof shelter to shield bikes from the rain, as well as a secure locking system. 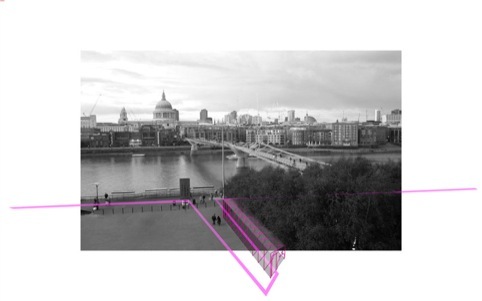 The result is a ‘clean, elegant and sustainable solution that would be instantly recognisable across Bankside’, according to organisers. 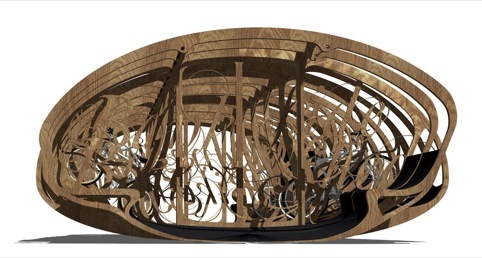 It will be built as a prototype later this year.